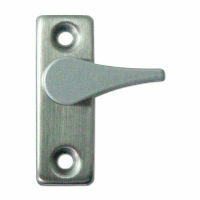 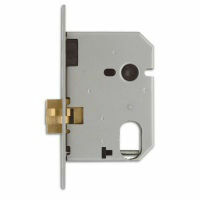 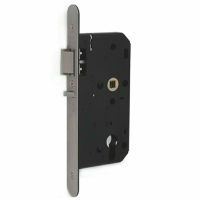 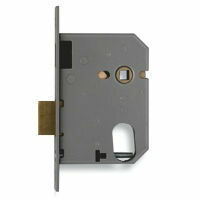 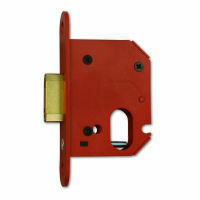 Cylinder lock cases, as the name suggests, are lock mechanisms designed to be used in conjunction with a cylinder. 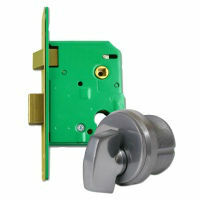 The benefits of these locks is that in the event of your security becoming compromised, you need only change the cylinder. 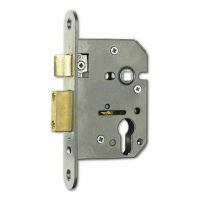 They also give you the flexibility of adapting the level of security you require by simply upgrading the cylinder mechanism. 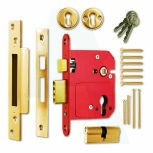 There are options for use in both wooden and steel/aluminium doors available. 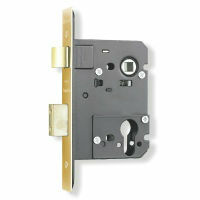 For more information see Cylinder Lockcases- Types of Cylinder Lockcases. 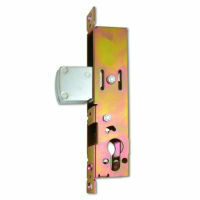 Helps compliance with Disability Discrimination Act, Approved Document M & BS8300.